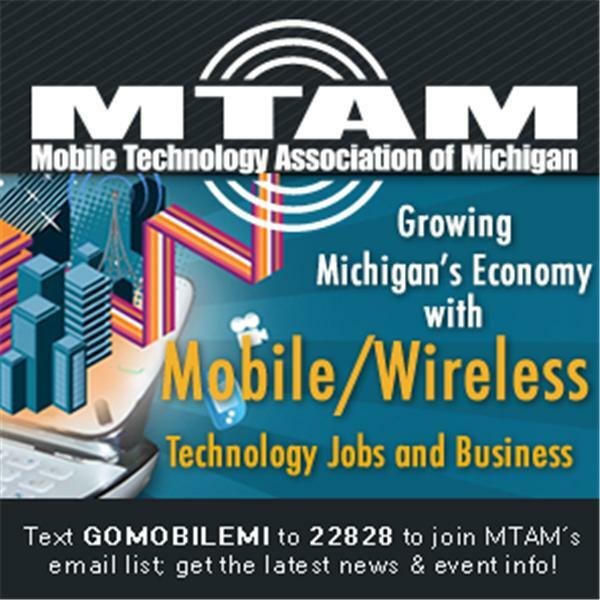 If you liked this show, you should follow Michigan Mobile Musings. Software – a set of instructions that make devices perform tasks. It sounds really simple. In reality, it’s likely not, unless of course, you wrote the program. On June 2nd, 2015, host Melissa Birnie will speak with Derek Sommer, President of Spud Software. Spud Software was started in a basement in Grand Blanc, Michigan in 1997 and would catch the attention of the likes of General Motors and MSX International and, after completing several successful large scale projects, would develop a reputation for delivering high quality solutions at competitive prices. Almost 20 years later, Spud Software has worked with more than 200 clients and has established itself as a leader in the industry specializing in programming, database and software development. Join Melissa and Derek as they discuss the challenges Derek encountered as an entrepreneur in the software industry (his wife Gretchen is an entrepreneur, too! ), learn about the variety of services Spud Software offers (SaaS, Project Scoping, Software Prototyping, Staff Augmentation, Tier 2 Support, Mobile Apps, Web Services and Custom Programming), and the talent necessary to make it all work.